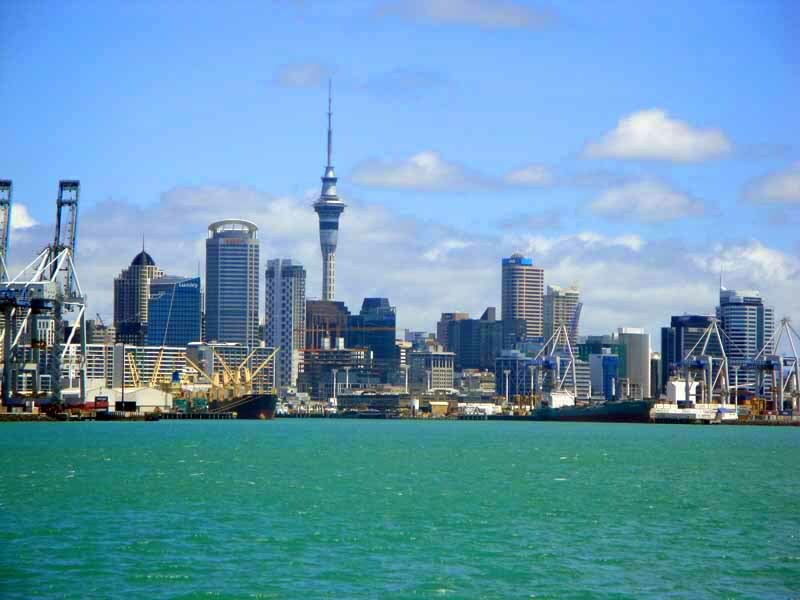 Auckland: A Million Skyline Looks. 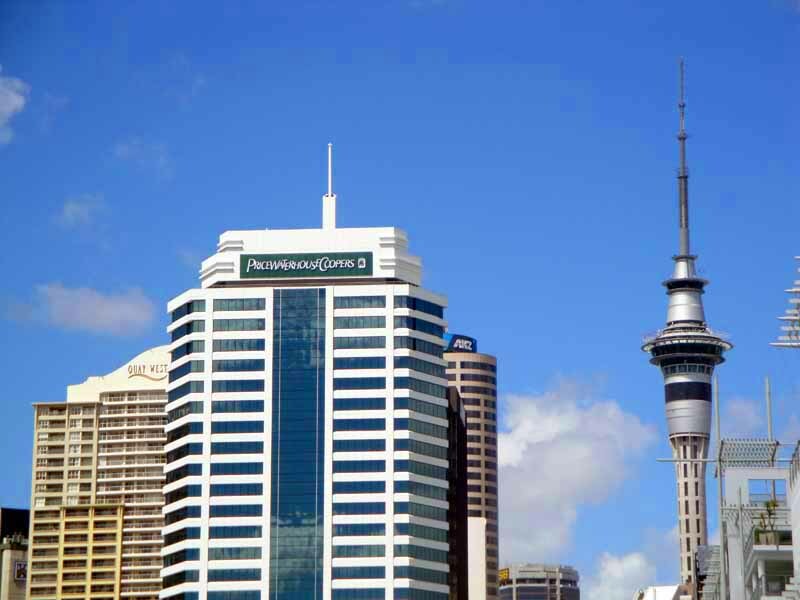 Continuing the series of highlighting skylines I’ve captured brings us next to Auckland. 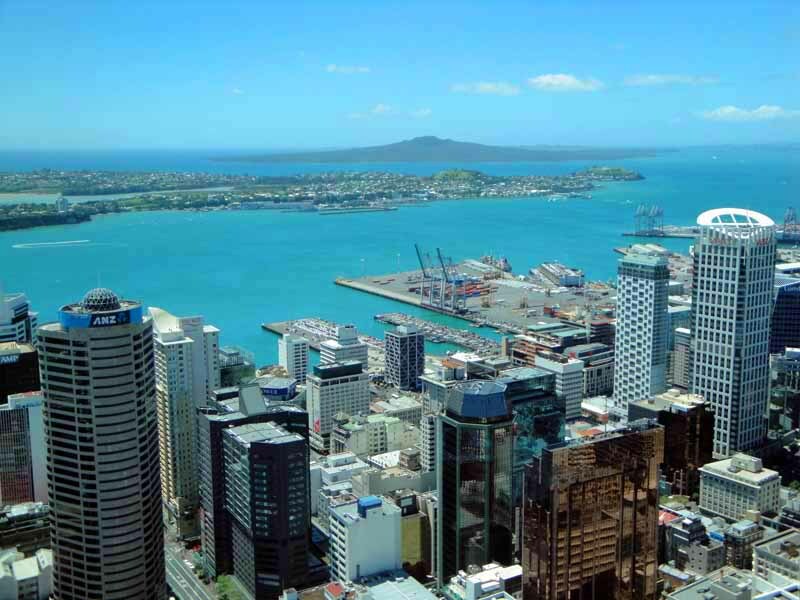 New Zealand’s biggest city and skyline offers photographers water shots, a hilly topography and views of the largest freestanding structure in the Southern Hemisphere, Sky Tower. You can capture the heart of this city in every place imaginable from up-top dormant volcanoes to peninsulas kilometers away. 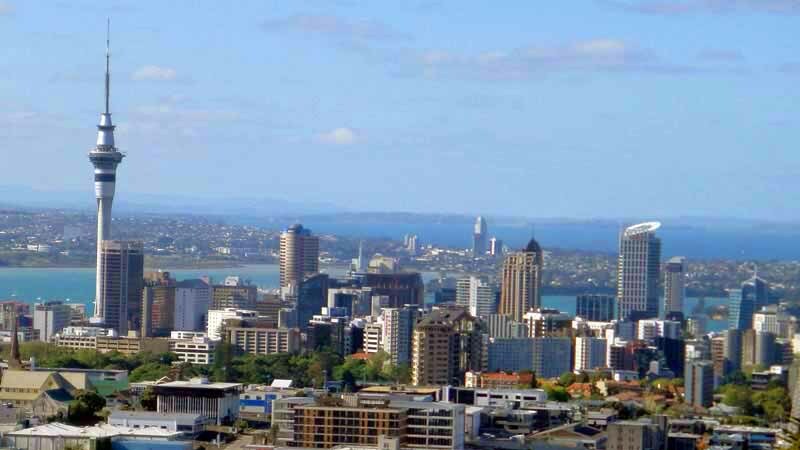 I thought I’d share some larger, enhanced versions of photos I took and used in my original Auckland skyline post from a few years back, plus some additional ones. Well without further ado. 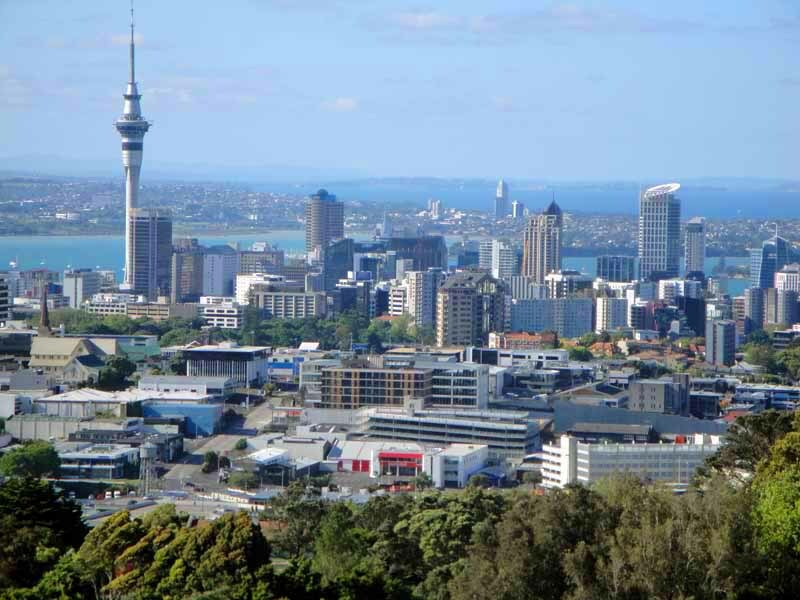 The Auckland, New Zealand skyline from Mount Eden. 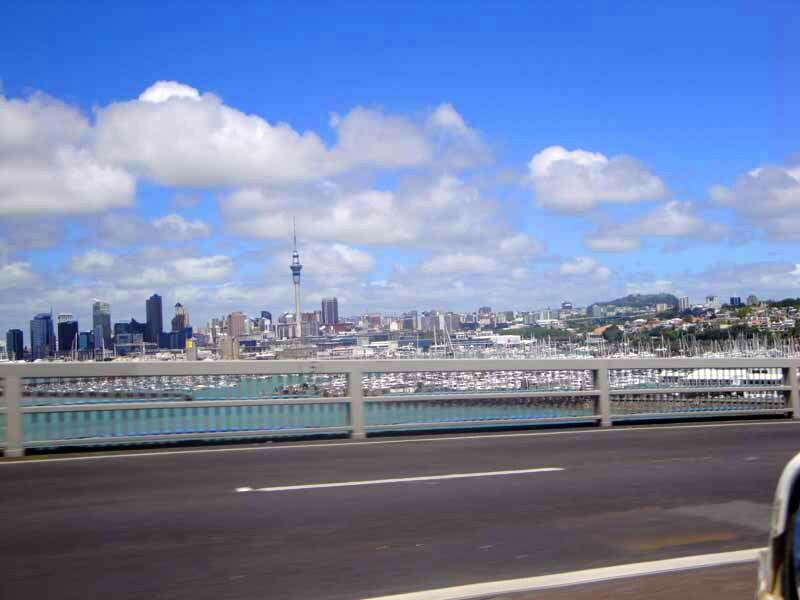 The skyline as seen when heading across the Auckland Harbour Bridge. 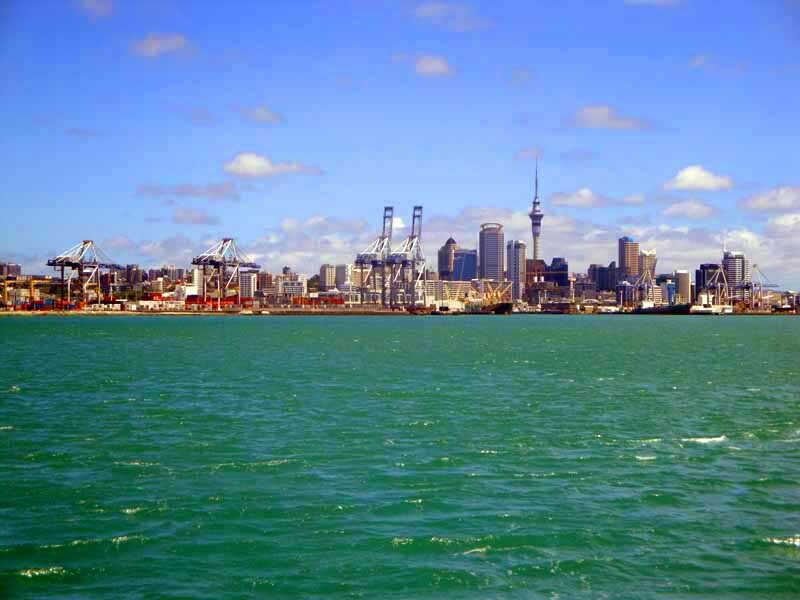 Head to Devonport and the North Shore to see the skyline from across Waitemata Harbour. 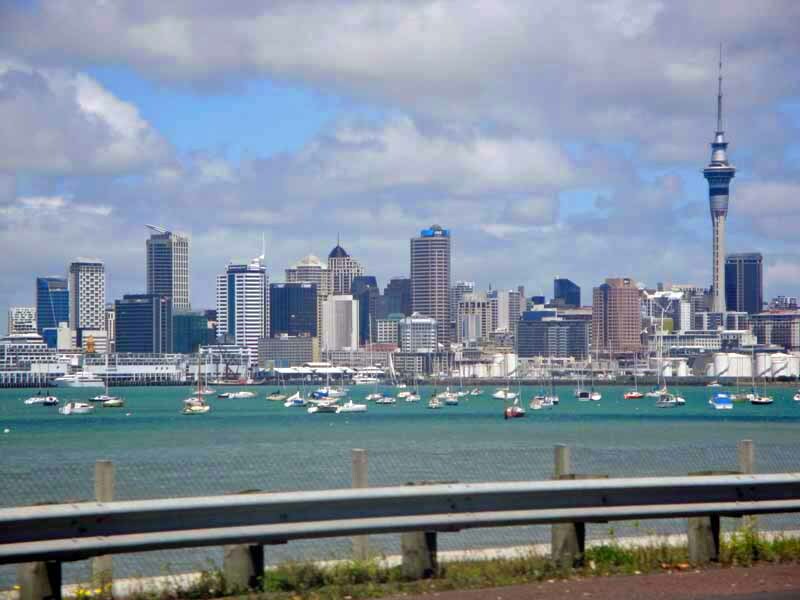 The Auckland skyline views along Tamaki Drive. 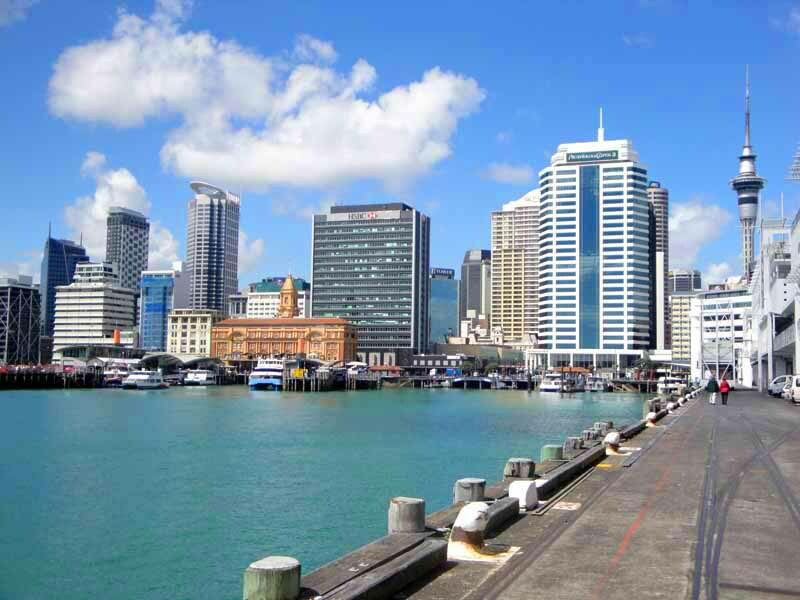 Viewing New Zealand’s largest city skyline from Princes Wharf. Randomly looking up at the Sky Tower and other tall buildings. Checking out the high rises up-top Sky Tower. 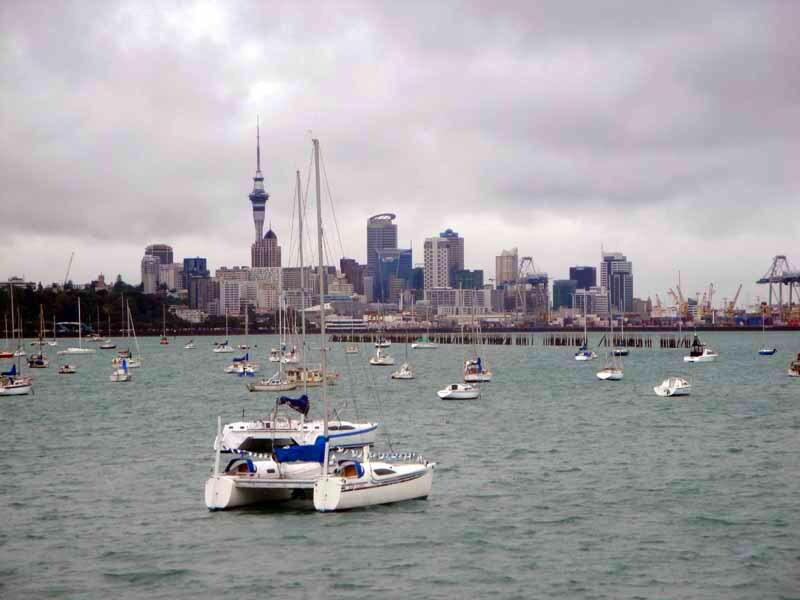 Where would you recommend going around Auckland to capture its skyline? 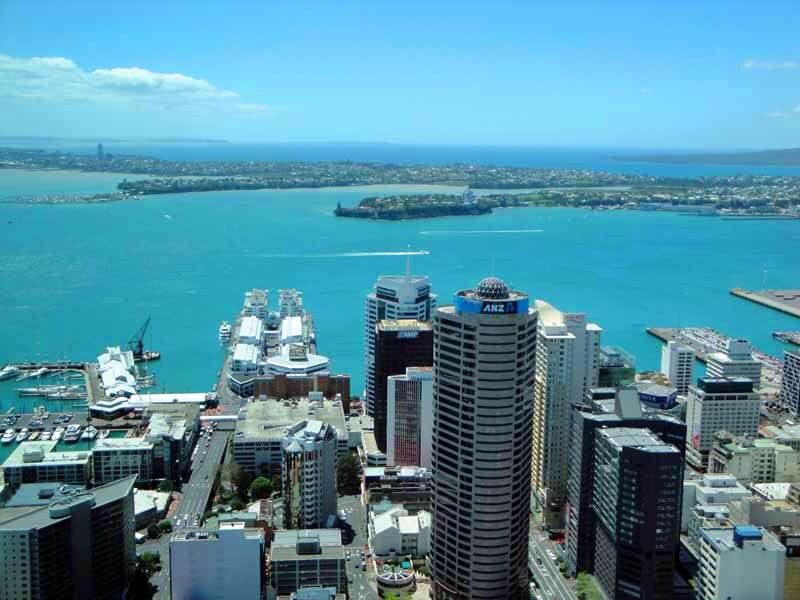 This entry was posted in Auckland, New Zealand, travel and tagged a million skyline looks, Auckland, New Zealand, North Island, Sky Tower, skyline. Bookmark the permalink. It’s a long time since i’ve been home, thanks for the photo’s. lovely! makes me so nostalgic for this city. were you ever up one tree hill? I think you have got most of the viewpoints there. Good work. 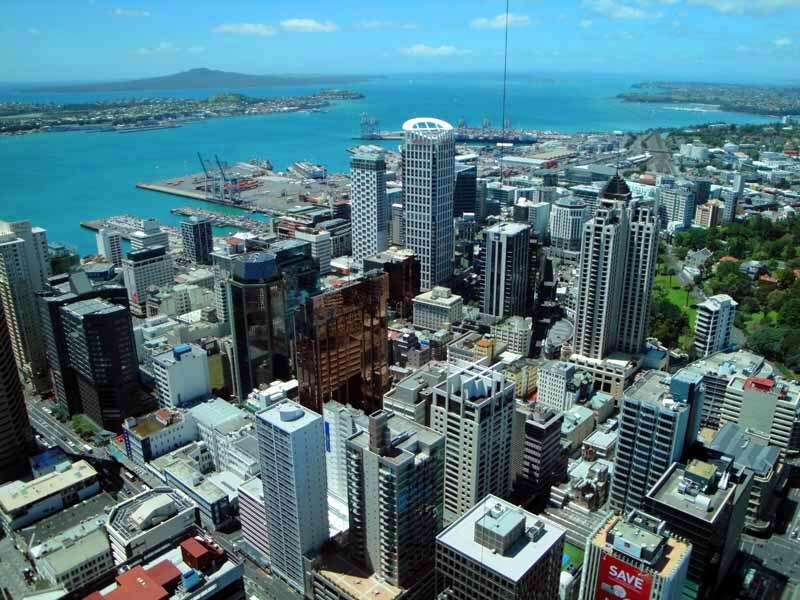 The thing that amazes me here is that you can see the Sky Tower from so many places around the city…not sure if that was deliberate but it helps when navigating at times. It can be hard to get a good photo with the harbour bridge and Sky Tower in it…but head up into the Waitakere Ranges and you get a great distance shot on a nice day. Thank you! Reminds me of Toronto where I always use the CN Tower as a guide. Sky Tower always seems to be in view. Will have to jot down that tip, thank you. I heard news recently of how a mayoral candidate for Auckland wants to build a sports stadium in the centre of Auckland by the sea which made me think of the Skydome and CN Tower combo in Toronto. That is politicians for you…numpties. Auckland already has two sizeable stadia that they can’t fill on a regular basis. Yeah. I don’t understand new stadiums being built when there are good stadiums already in place, especially when they aren’t that old and will do the job. I guess everyone is always trying to keep up with the latest and greatest.